Trust Dreamcoat Flooring to do the best work, design, service, and prices! 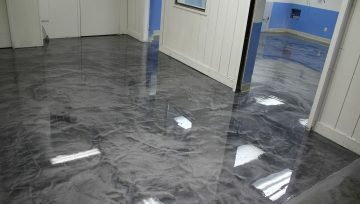 Do you have a concrete floor that you’d like to protect, or improve? 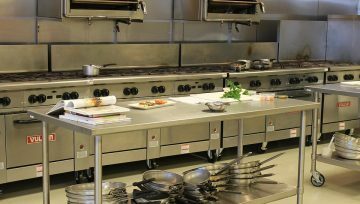 At Dreamcoat Flooring, we offer a full line of concrete flooring solutions that will both protect your concrete floor and beautify your space. 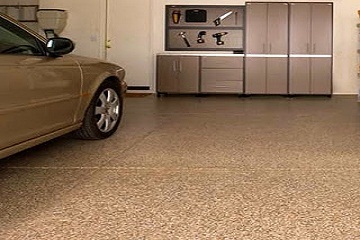 Our epoxy flooring for garages, stained concrete floorings, metallic flooring as well as different types of epoxy flooring for patios, driveways and sidewalks , are popular among the residential and industrial and commercial businesses. We serve Phoenix and the surrounding valley. If you live or work in the Southeast (Gilbert, Chandler & Mesa), East Valley (Scottsdale, Paradise Valley,Cave Creek & Fountain Hills), or West Valley (Glendale, Peoria, Litchfield Park & Anthem) you probably have seen our work without realizing it. 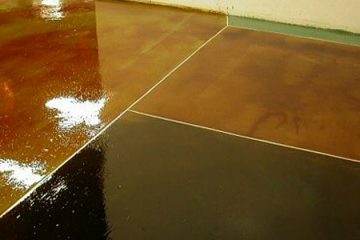 We create and install: Solid color and Full-chip epoxies, Faux Quartz and Granite epoxy flooring, Polyaspartic floor coatings, Metallic epoxy and Metallic flake epoxy, Commercial coatings, Industrial coatings, Polyurethane coatings, as well as do acid stained concrete and quick-dry epoxy coating polyurea applications. If you have a concrete floor in the area that could stand to be redone, let us show you how our epoxy flooring could transform it into the floor of your dreams. 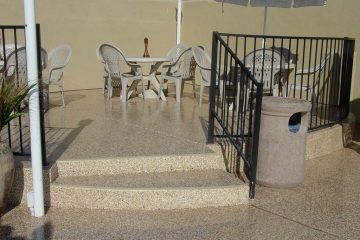 We are always glad to come out to a property and discuss your space and budget with you in person - FREE, NO OBLIGATION. It’s exciting to see a new canvas and discuss how we might turn it into a work of art. Complete this form to get free in person estimate for Stained Concrete or Epoxy Flooring! 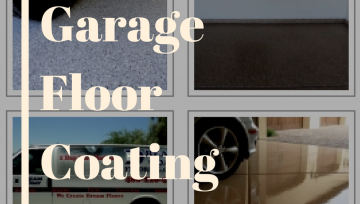 By now you must be knowing the numerous benefits of garage floor coatings. So, if you have finally made up your mind then follow these tips to get the best deal. You must schedule your service in summer, which often comes with discounted rates. You should clean the garage in winter and along with this, you can also avail the online or web discount.